The NETZ is part of the Center for Nanointegration Duisburg-Essen (CENIDE). Physicists, chemists and engineers research new materials for energy applications and develop scalable processes for their production and processing. Generating electricity from heat differences or mechanical energy has been possible for a long time. But the materials required are usually expensive, rare or toxic. Physicist Dr. Anna Grünebohm from the University of Duisburg-Essen (UDE) researches harmless and easily available alternatives. She has succeeded in recruiting one of the coveted Emmy Noether junior research groups, and will be funded with more than €1.3 million for six years. While politicians are struggling for mandatory solutions to limit carbon dioxide (CO2) emissions, Dr Corina Andronescu is researching a complementary solution – the electrochemical conversion of CO2into usable fuels such as methanol, called "Dream Reaction". In December, she was appointed junior professor for electrochemical catalysis at the University of Duisburg-Essen (UDE). Solar and fuel cells, LEDs, batteries – many sustainable technologies already contain nanoparticles. But still there are hardly any scalable processes for the production in industrial dimensions. That’s what Prof. Dr. Doris Segets wants to change. She took up the professorship for “Process Engineering of Electrochemical Functional Materials” at the University of Duisburg-Essen (UDE). 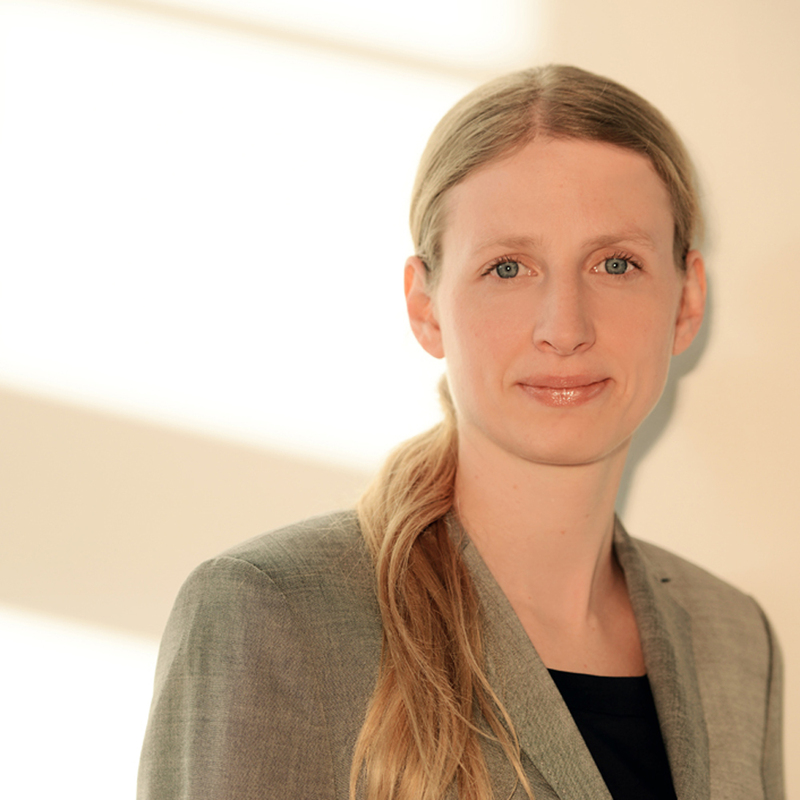 Already, she has been appointed to the board of directors of the NanoEnergieTechnikZentrum (NETZ). All CENIDE news available here. Up-to-date information from the CENIDE-Network including news, events, personal interviews: Subscribe to our newsletter.